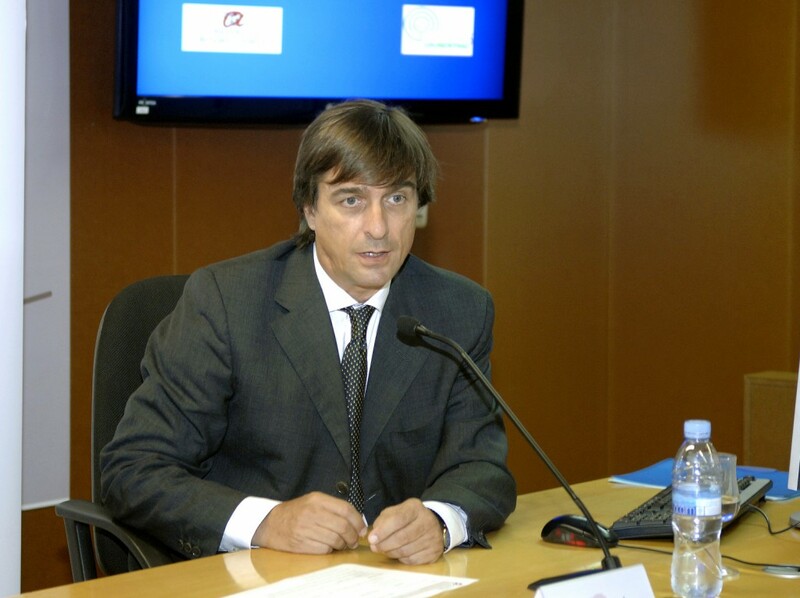 Jordi Miró, director of the new URV – Grünenthal Foundation Chair for Child Pain. Jordi Miró, director of the URV – Grünenthal Foundation Chair for Child Pain and the ALGOS research group, has been appointed Councillor of the International Association for the Study of Pain (IASP). The International Association for the Study of Pain (IASP) is the leading professional forum in science, practice and education in the field of pain. It brings together researchers, health professionals, service providers and politicians to stimulate and support the study of pain worldwide with the aim of improving the quality of life of those who suffer. The IASP has more than 7,000 members in 133 countries, 90 national chapters and 20 special interest groups (SIG). Membership is open to all professionals involved in the investigation, diagnosis or treatment of pain. According to the IASP president, Judith Turner, there has been record participation in the elections that have led to Miró’s appointment. The names of all the new councillors elected are Nadine Attal (France), Robert Coghill (USA), Eloise Carr (Canada), Esther Pogatzki-Zahn (Germany) and Jordi Miró (Spain). Miró, like the other councillors, has been elected for a period of 6 years. During this time, Miró intends to contribute to reinforcing the mission and vision of the IASP, and in particular regarding the study and treatment of childhood pain. His appointment reinforces Miró’s leading position in this area because, in addition to managing the group ALGOS, a consolidated pain research group recognized and funded by the Catalan Government (SGR 2017 1321) and the Chair of Child Pain of the URV, he is also coordinator of the Child Pain Work Group of the Spanish Pain Society, the Spanish Network of Child Pain (REDIN) and the Ibero-American Research Network on Chronic Pain in Children (RIBER-Dolinas). All new appointees will begin their mandates after the end of the World Congress on Pain to be held in Boston (USA) next September. The ALGOS research group at the Universitat Rovira i Virgili is a multidisciplinary group of clinicians and researchers interested in advancing the study and treatment of infant pain. ALGOS is recognised by the Catalan Government as a consolidated group in pain research. ALGOS researches and evaluates the efficacy of various types of chronic pain treatment with the aim of improving quality of life. In 2015, under the slogan “Researching, sharing, improving”, the Grünenthal Foundation and the Universitat Rovira i Virgili created the Chair for Infant Pain with the aim of improving quality of life for children and adolescents with pain. The Chair is the first initiative of its kind in Spain and its members are a multidisciplinary group of professionals interested in improving the quality of life for children and adolescents with pain. The chair carries out many different activities relating to research, knowledge transfer and social awareness, such as training health professionals, designing and developing specific research programmes, increasing knowledge about pain and promoting new initiatives to care for children and adolescents with chronic pain.